The Laxmi Vilas Palace Udaipur is a huge palace made by Maharana Bhupal Singh in 1911. 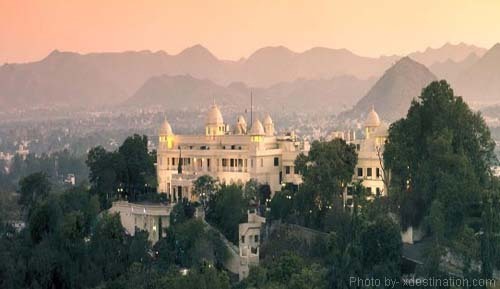 This palace is situated on the banks of Fateh Sagar Lake and surrounded by the Aravalli Hills. This palace has been converted into a heritage hotel so far and it serves it guests with five star hospitality and amenities. This palace was built as a residence of Mr. Winn Gate who was political agent at that time and in 1945 Mr. Winngate has shifted to Hathi Pole and the Laxmi Vilas Palace was rebuilt as a heritage hotel. 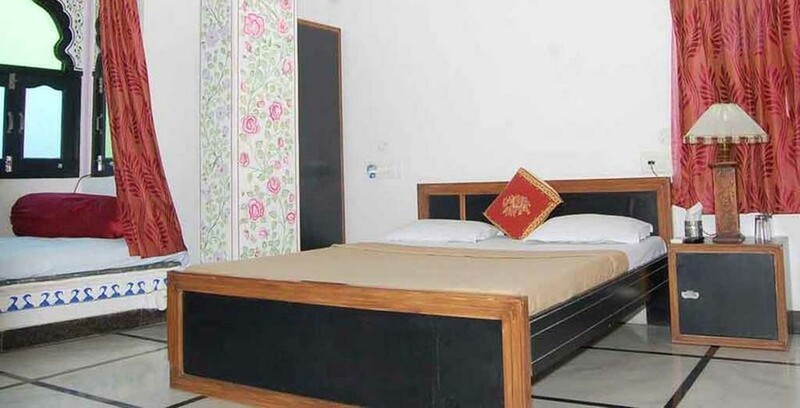 The Hotel serves with some of the high class suites and amenities alike Maharani Suite, Palace Suite and Maharana Suite. 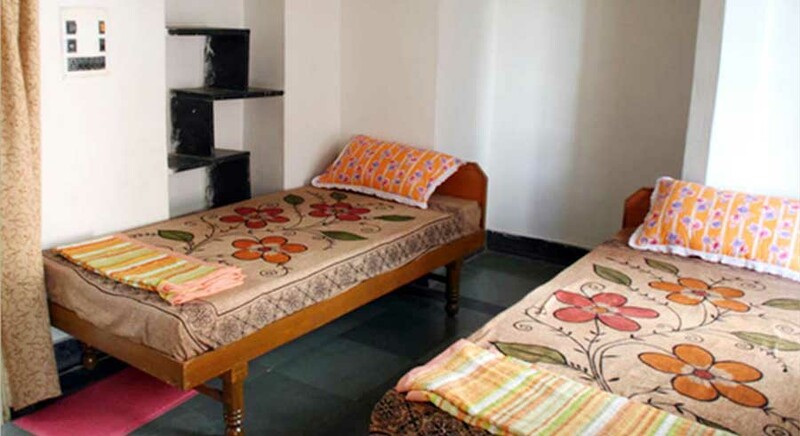 And moreover not to forget the banquet hall, swimming pool, centrally air-conditioned, Attached baths, Hot & cold water, Refrigerator, Telephone, Color TV, Laundry & dry cleaning, Doctor on call, Florist on request, Courier service, Safe deposit lockers. Not to forget the dining facilities then Laxmi Vilas Palace serves with authentic Rajasthani cuisines along with Continental, Chinese Sizzlers Tandoori and Indian cuisines. Its grand restaurant named Sur Sagar which is having a pleasant 30 seated water hole which serves exotic cocktails and mock tails, and tourists are welcomed with a wide array of foreign and Indian branded liquors, with exclusive snacks menu.